Medications can do a lot to help us, but it can be surprisingly tricky to take them the right way. Some work better on an empty stomach, some work better with food. With some, the risk of an overdose isn’t serious, but with others, you need to be very careful when you take a pill. Some drugs work even better when you pair them together, but others cancel each other out or cause some dangerous side effects. Because of all of these unknowns, you need to be sure you have all the information your doctor can give you and be absolutely clear about what all the terms mean. So before you start taking any medication, make sure you understand all the following information. Side effects. Just about every drug has side effects, and you need to know what they are. Allergies and negative reactions. If anything bad has happened after taking medication before, your prescribing physician should know about it. Even if the new drug isn’t the same as the old drug, it could be similar enough to cause a problem. Dosing schedule. “Per day” could mean throughout 24 hours or throughout the 12 daytime hours. It’s usually the first, but it’s worth checking since you could end up doubling or halving your dosage. Food and drink. Many drugs work faster and stronger on an empty stomach, but sometimes you want to slow things down. Then there’s alcohol, which doesn’t mix well with a lot of drugs and can be downright deadly with some. Caffeine can also cause some problems, although it isn’t nearly as dangerous, and even some foods can react negatively with some drugs. Either way, you should definitely know what to avoid before you start taking a medication. Other medications. Your physician should know what other medications you’re taking regularly, including over-the-counter drugs. A bad reaction could mean nothing will happen or something bad will happen, and your doctor should know about the most common complications. Dosage mistakes. If you forget to take your pills or you take one late, do you move back the entire schedule or can you afford to take one early later? And if you’re allowed to take pills “as needed,” how often can you take them safely? Something else you should know is how much your medication will cost you, although that can change based on your health plan and whether you use a USA Rx pharmacy discount card. Signing up for our card is free and easy, and it’ll get you up to 75 percent discounts on prescription drugs in almost every pharmacy in America. Not only that, but you’re free to use either our card or your insurance copay no matter which one costs less. If you’d like more information, you can send us an email at support@usarx.com or give our toll-free number a call at 888-277-3911. Migraines are like normal headaches on steroids. 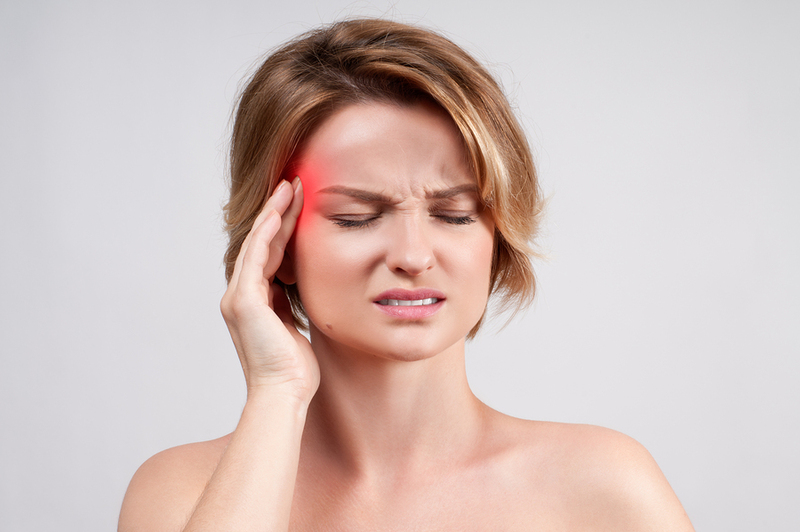 A normal headache can get in your way and make it hard to concentrate on anything else, but a migraine can make it hard to move around at all or stay in a brightly lit location. A migraine can make your entire head and even your eyes hurt, and it can mess with your senses to the point where you can’t tell what’s going on even if you do manage to push through the pain and concentrate on anything else. Migraines can be the result of many conditions, but doctors have noticed that many sufferers of chronic migraines see a spike in calcitonin gene-related peptide (CGRP) levels during an attack. That’s why medical researchers have developed a new class of drugs that stop the body from releasing this molecule. The idea is that if CGRP levels don’t go up, then migraines won’t happen. That’s why the new drug is a monthly injection and not something you take in response to a migraine like a painkiller. So far, the results are looking good. Many of the patients who are part of the study have seen the number of monthly migraines go down by an average of three or four. While that isn’t enough to call the new drug a cure when the average number of migraines for chronic sufferers is 10-15, any amount of relief is welcome to those who have to deal with migraines. Some patients even see their monthly migraine count drop to one or two. But what’s even more important than the effectiveness of this drug, in particular, is the fact that another drug in this new category could potentially be much more effective and stop migraines from happening in the first place. Up until now, the only kind of migraine medication has been prescription pain relievers and other pain reducers, so a drug that can stop migraines from happening in the first place is a big step in the right direction. Unfortunately, while this new medication is cheap compared to some other new drugs, that still means that a set of monthly injections can cost over $10,000. Many health plans should cover this treatment, but depending on how it works you still might get a better deal if you have a USA Rx pharmacy discount card. You can use our card in over 60,000 pharmacies throughout America, including all the major chains, and with it come discounts of up to 75 percent on both brand-name and generic medication. If you’d like to know more, our toll-free phone number is 888-277-3911 and our email address is support@usarx.com. It wasn’t that long ago that people with multiple sclerosis (MS) had nowhere to turn to and few treatments to deal with the problem. MS is an autoimmune disease, which means the damage comes from the body’s own defenses turning against its own cells. The immune system damages and destroys the protective layers of cells covering the nerves in the brain and spine, exposing the nerves to damage and leading to possible paralysis and brain damage. You can’t treat an autoimmune disease with a vaccine, and no antibiotic will get rid of the problem. That’s why doctors haven’t had many treatment options to deal with MS, but in 1993 that changed thanks to the landmark drug interferon beta-1b. Over the following decades, more and more drugs have come out that can reduce the symptoms, shorten attacks, and help patients recover faster and more completely after an attack. Recently, a drug called ocrelizumab got FDA approval for treating primary-progressive MS. It’s still a far cry from a cure, but patients who take ocrelizumab suffer fewer of the lesions that indicate MS attacks. The drug also works for relapsing-remitting MS, a version of the disease that comes and goes as time passes. However, RRMS has several more options available. Beta interferons are the oldest and best treatment, but they can damage the liver. Half a dozen other drugs are available, and for the most part, they work by reducing the relapse rate. 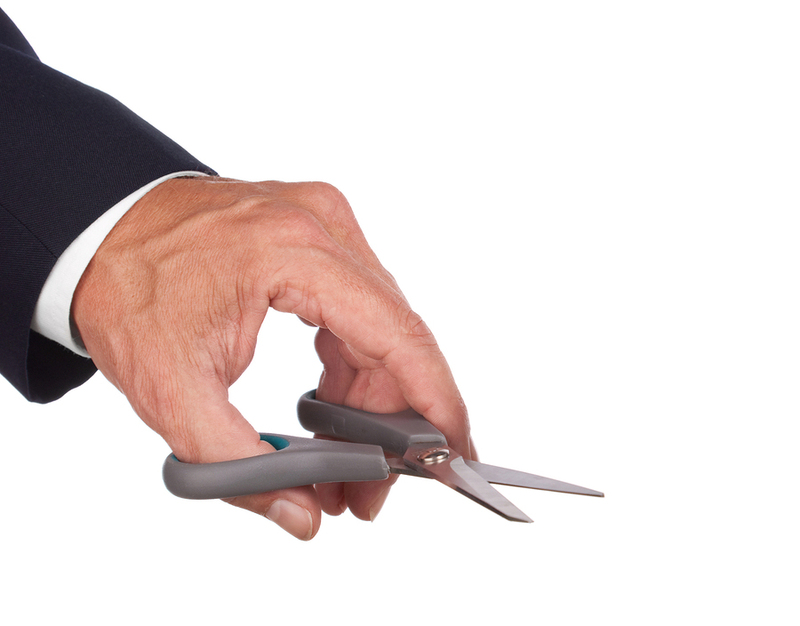 Other new MS drugs are still on the way. A medicine called siponimod is showing it may have a serious impact on secondary-progressive MS, which would make it the first of its kind if it works out. No cure exists for any kind of MS, but these treatments make it much easier to avoid the most dangerous and crippling effects of the disease. 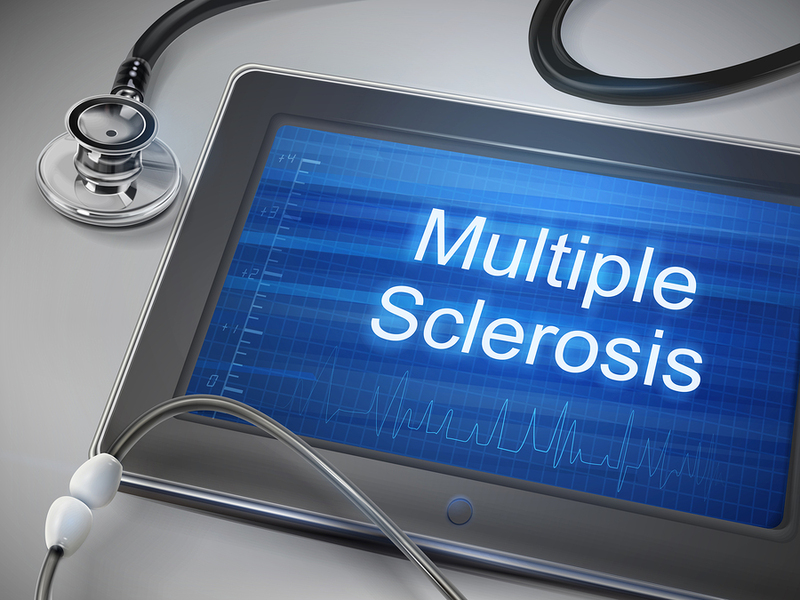 Thanks to modern medicine, MS is much less of a problem now than it ever was before. Unfortunately, modern medicine also happens to be pretty pricey, and health plans with large deductibles and copays can still leave you with a big bill to pay. That’s why you should also get a USA Rx pharmacy discount card. Getting a card is free since the company makes its money on small commissions for each sale, and yet even with that commission you can expect discounts of up to 75 percent on brand-name medications and generics. You can learn more about our program when you email us at support@usarx.com or call our toll-free number 888-277-3911. The idea of drugs and medications came about when humans first discovered that strange things would happen when we ate certain plants and animals. Aspirin originally came from boiled willow bark, and hard drinks appeared because a fungus we call yeast would eat plant sugars and create alcohol as a byproduct. Penicillin was discovered when Alexander Fleming noticed that a certain kind of fungus loved to eat bacteria. 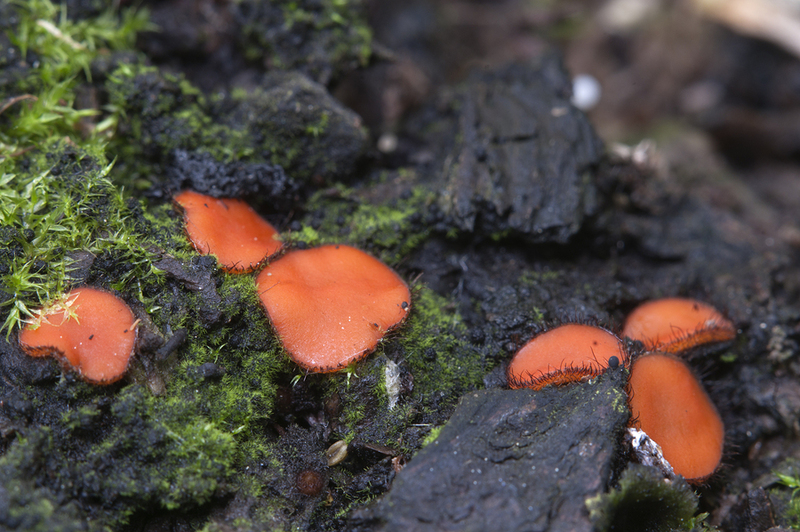 Plants in general and fungus, in particular, produce a lot of natural compounds that could be useful to medical science, but we haven’t been exploring what molds can do lately. Instead, labs run computer simulations on thousands of synthetic compounds and guess at which ones would be worth creating and trying out. The reason molds are worth investigating is because any chemicals they use have already gone through a process of natural selection and proven themselves useful. Humans may or may not have a use for these molecules, but we can be sure they do something interesting. That’s why the biotech company Intact Genomics has partnered with Northwestern University and the University of Wisconsin-Madison to create a new analyzer that investigates unique molecules in mold colonies as well as the genes that create them. This lets medical researchers skip that first step of computer guesswork and suggests how to synthesize them in the process. Instead of searching through thousands of compounds that might do something, researchers can investigate thousands of compounds that definitely do something and might be helpful. And when these mold-based drugs reach the pharmacy, you can get a discount on them when you bring your USA Rx pharmacy discount card. Signing up for our card is free, and it lets you get up to 75 percent discounts on all prescription drugs sold at over 60,000 pharmacies throughout the United States. And if you can get a better price through your insurance, you can use that instead. To find out more, you can call our toll-free number at 888-277-3911 or send an email to support@usarx.com. After a few weeks of wrangling behind closed doors, the Republican senators responsible for writing their version of the AHCA have released it to the public. One big reason why they probably wanted to avoid public input on the bill is that it doesn’t just roll back and end aspects of the Affordable Care Act, it also significantly cuts Medicaid. As part of the ACA, the federal government expanded the number of people that Medicaid could cover, and over the next few years the Senate’s AHCA would end that. Not only that, but it would also place a cap on the amount the federal government can spend in each state on Medicaid. This means that if low-income or disabled households have to spend more than a certain amount of money on their health care bills, the government will stop paying for it. The state governments could pick up the slack, but they generally don’t have as much money to throw around. By limiting Medicaid spending, the federal government will be able to end the higher taxes the ACA placed on the very wealthy to pay for the law. On the other hand, the bill does nothing to help Medicaid negotiate or demand lower prices for health care services or prescription medication. Other changes are to let states drop the regulations that say health plans have to cover things like maternity care, emergency services, and mental health care. This would make premium payments cheaper, but only because the health plans do less to pay for your health care costs. It would also repeal the individual mandate, which means that premiums would go up for those who buy health insurance outside of their jobs. And with a population that’s increasingly self-employed or contract workers, that would affect a growing number of people. Republicans are trying to pass the AHCA as fast as possible, but even with a majority in both houses, it might not happen considering just how unpopular the bill is. Still, one thing you can count on is the USA Rx pharmacy discount card, which will get you up to 75 percent discounts on prescription drugs no matter what the federal law turns out to be. If you’d like to know more about how our program works, you can explore our website, send us an email at support@usarx.com, or call us at 888-277-3911.